JK Front Truss Inner C Gusset 07-Pres Wrangler JK TNT Customs. With larger tires on a JK an all to common failer point is the inner C. The C will become bent and the Jeeps drivability will suffer. The TNT Customs JK Inner C Gussets will prevent this from happening. These gussets will work on your JK no matter if it have a Dana 30 or if you have a Rubicon with a Dana 44. 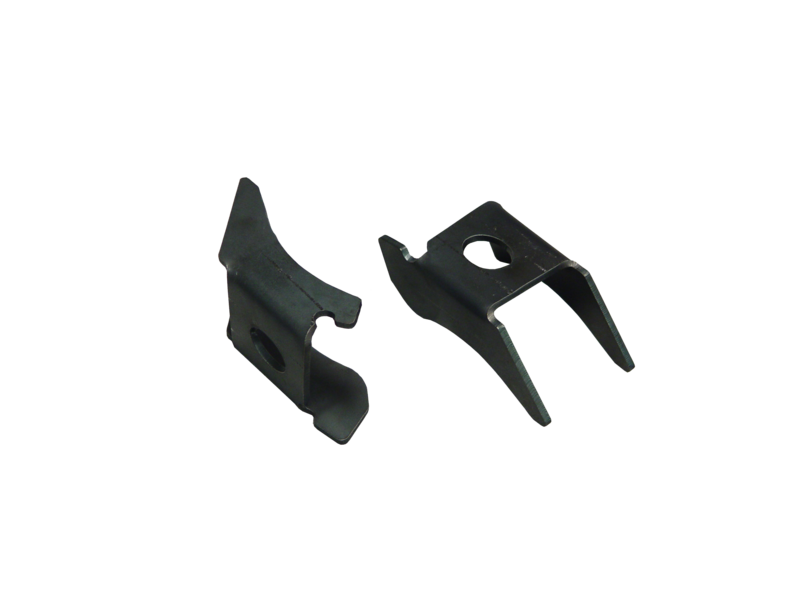 Jeep JK front truss inner C gusset is the extra brace you need to strengthen you Jeep axle. This mount needs to be welded to the truss and the axle after the truss is installed on your axle. CNC cut from 3/16th steel and precision formed to fit perfectly with your axle.